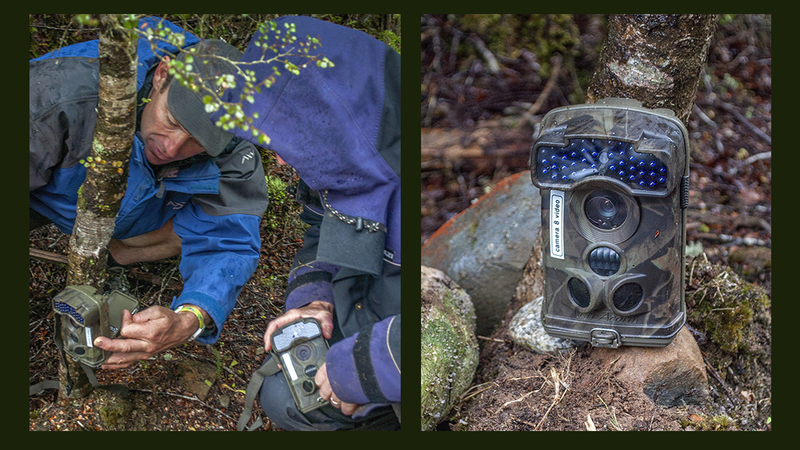 Our team at Wildlight Safaris recently set out on a seven-hour journey to the West Coast to install ten motion-activated trail cameras in the rain. Why? For Tuhuru. Though only a few months old, he is already a national symbol. We had the great fortune of meeting Tuhuru, who is evidently a real explorer. While kiwi typically return to the same places, Tuhuru is more of an adventure-seeker. 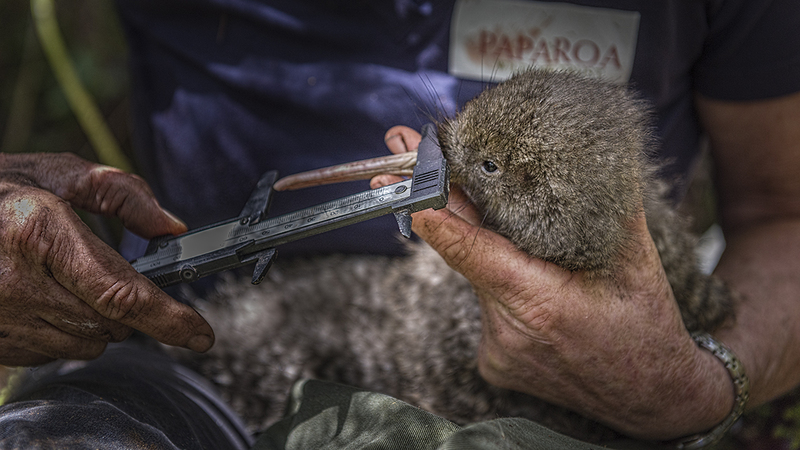 Jo Halley, kiwi ranger and field officer, explains that kiwi have very different personalities. Some are more social while others are more independent. Tuhuru is one of 26 great spotted kiwi chicks to have spent his first year of life at the Bois Gentil Crèche. 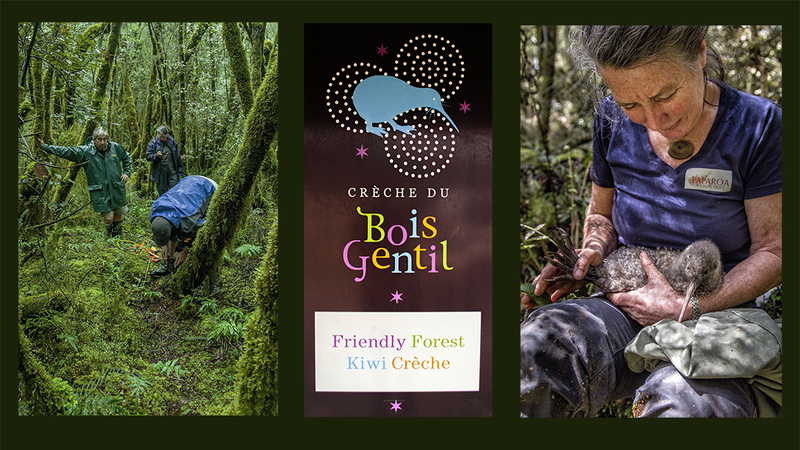 Developed in 2010, the ‘Friendly Forest’ Crèche is a predator-free twelve-hectare sanctuary that raises wild kiwi chicks from hatching and supports them until they are ready to go back to the wild. Consistent monitoring and health checks performed by the crèche team fortify this nationally vulnerable species’ chance of survival. As many kiwi chicks born in the wild are killed by predators, the crèche provides a safe environment for our kiwi to grow safely during their early life. The chicks at the Bois Gentil Crèche have spectacular caretakers. The crèche was started by Luc Bohyn, Belgian entrepreneur and philanthropist, and currently operates with his support and commitment. With his passion for conservation, wildlife, and New Zealand, he has fully embraced what it means to be a New Zealander, and he plans to make a difference. Jo Halley is another key player in the success of the crèche. Often found crawling through kiwi burrows, covered in mud, and smiling nonetheless, her love for kiwi is not only palpable but also contagious. The objective of our visit was to install cameras throughout the crèche to begin recording the birds’ behavior and investigate any other wildlife activity within the area. 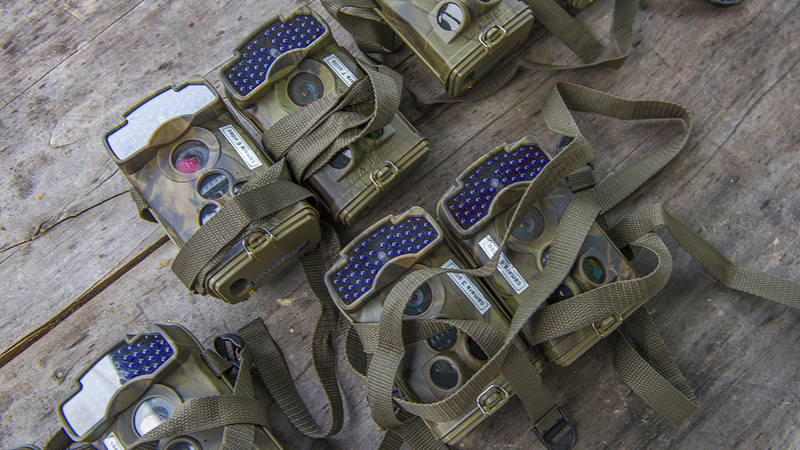 Once we establish the best camera settings and locations, we will relocate the cameras to the wild in order to effectively observe kiwi behavior with only minimal disturbance. We hope that each camera will document each chick’s release from the crèche and full life cycle. It has been incredibly rewarding to see these chicks raised by the crèche now breeding and thriving in the wild. 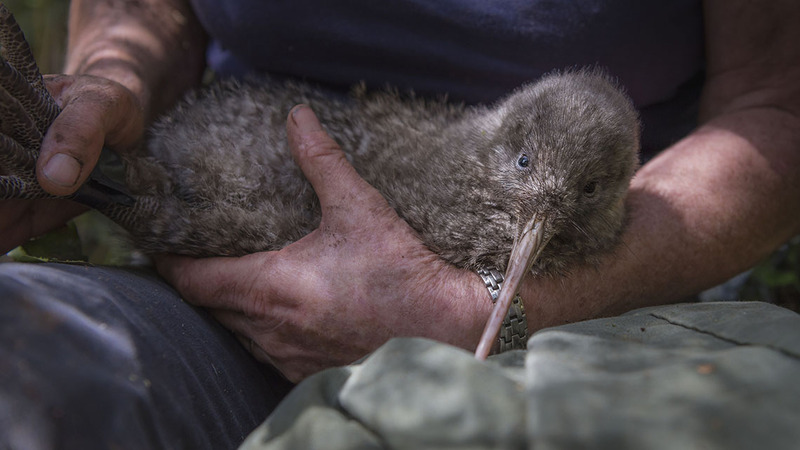 It is our hope that the data gained from this monitoring will help us to better understand our kiwi as they live in the wild and thus aid in our conservation of this iconic species. Although this work requires a lot of time and commitment, we believe it’s worth it. Not only for Tuhuru but for all of the kiwi who, without dedicated conservation efforts, would have little chance of surviving in the wild. We also do this for our children and our children’s children, because we simply cannot imagine a New Zealand without kiwi. We welcome your support. Contact us if you wish to learn about how you can protect our beloved kiwi. 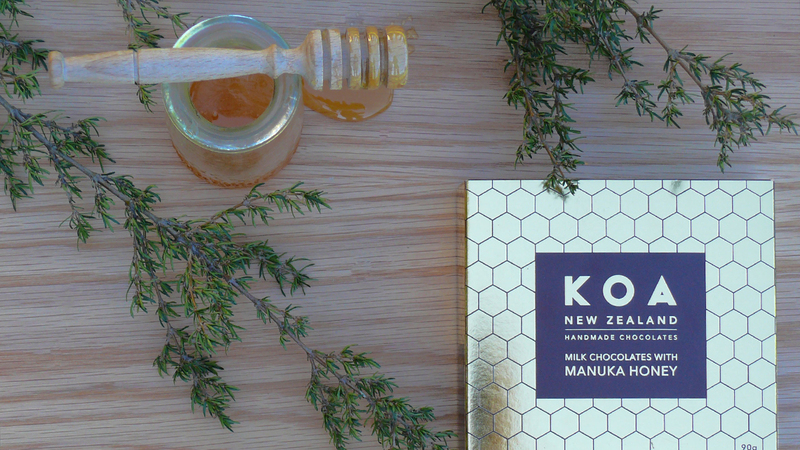 You may also contribute by purchasing Koa Chocolates (www.koachocolates.co.nz), handmade with local Manuka honey and fine Belgian chocolate, and specially created for the crèche.